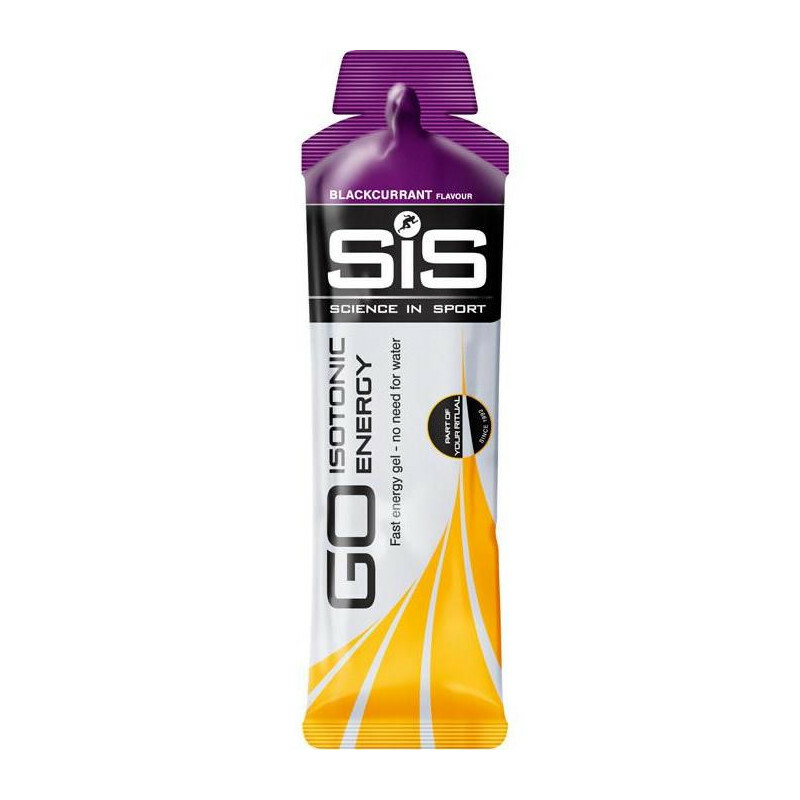 Science in Sport presents Go Isotonic energy gel, which is the world’s first isotonic gel delivering energy fast. 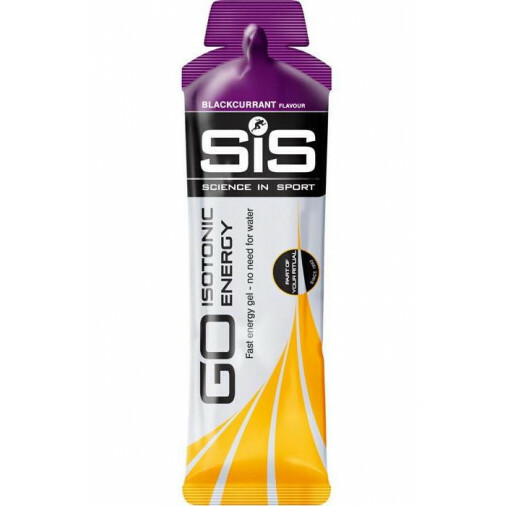 It contains 22 grams of carbohydrate per gel for very rapid energy boost. Ingredients: Water, Maltodextrin (from Maize), Natural Flavouring, Gelling Agents (Gellan Gum, Xanthan Gum), Acidity Regulators (Citric Acid, Sodium Citrate), Preservatives (Sodium Benzoate, Potassium Sorbate), Sweetener (Acesulfame K), Sodium Chloride, Antioxidant (Ascorbic Acid), Colour (Beta-Carotene).